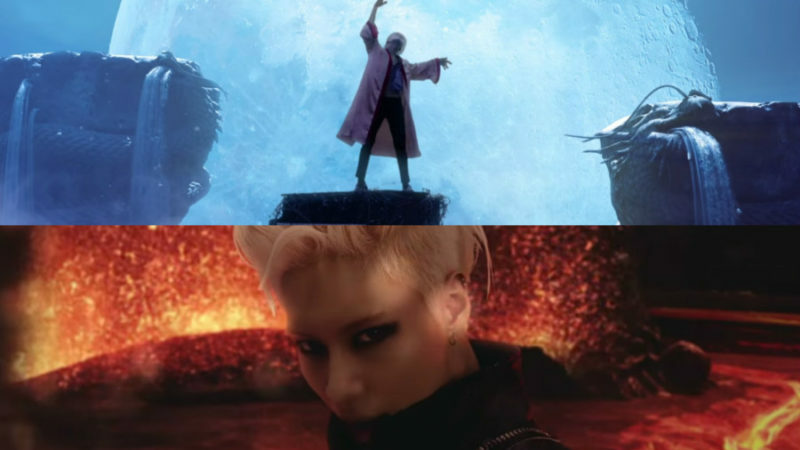 SHINee's Taemin is preparing to perform a Korean version of the track, "Sayonara Hitori", on various music shows. The singer's Japanese mini-album features a track called "Sayonara Hitori". On August 3rd, at midnight, the singer will be releasing the Korean version of the title track, simply titled "Goodbye". The original version of the track already have a music video dedicated to it. Following the release of the track, the Korean version will be performed on August 5th, 6th and 7th on "Music Bank", "Music Core" and "Inkigayo" respectively.